Fabulous Hand knit Newborn Sweaters - Hand knit, Handmade! 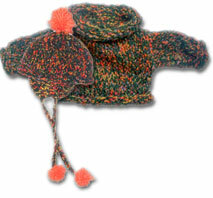 Snuggle newborn hand knit sweaters and hat Gift Set! Blankie hand knit newborn sweaters set with hat Gift Set! 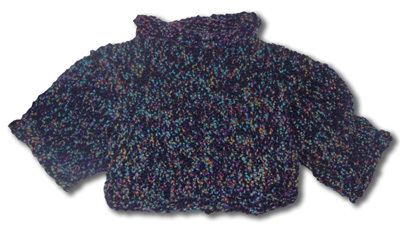 Each of fabsweaters beautiful newborn sweaters is completely hand knit. In peruvian alpaca, merino wool, mohair & beautiful hypo allergenic angorette, our hand knit newborn sweaters are soft and luxurious. 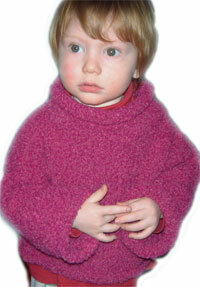 And all of fabsweaters hand knit newborn sweaters are completely handmade, not assembled, one at a time. 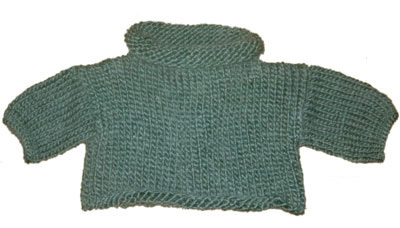 Fabsweaters hand knit newborn sweaters is different from any other -- the perfect newborn gift. The ultimate newborn baby present. Wrap a newborn in a cuddly, snuggly, fabulous fabsweater.